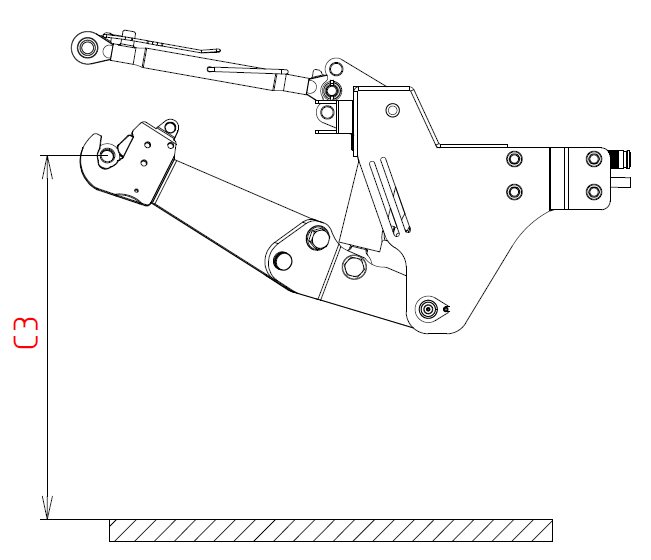 The front 3-point hitch serves for coupling of working machines, for example sweepers, ploughs, snow blowers, cutters, reapers, etc. 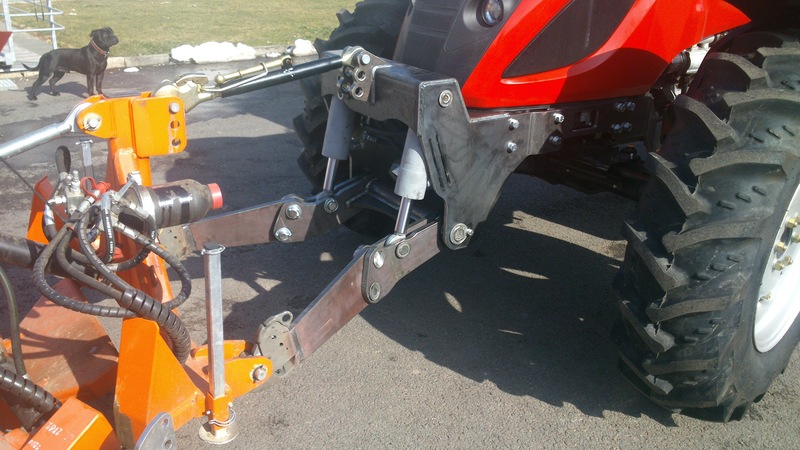 The front 3-point hitch is bolted to mini tractor frame. Within defined compact dimensions it gives to the arms maximal stroke range. Its power is exploited always where there it is needed. In daily use throughout the year you will appreciate wide offer of options. 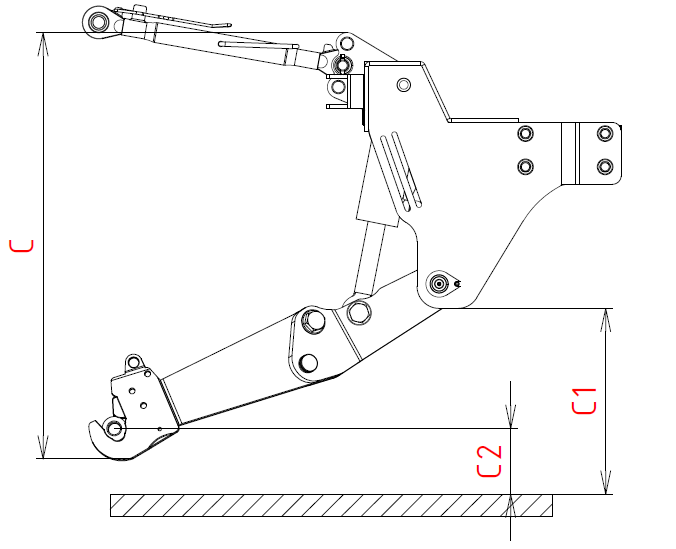 Coupling and decoupling of instruments is quick and very simple, as well as the proper adjustment with the third point. 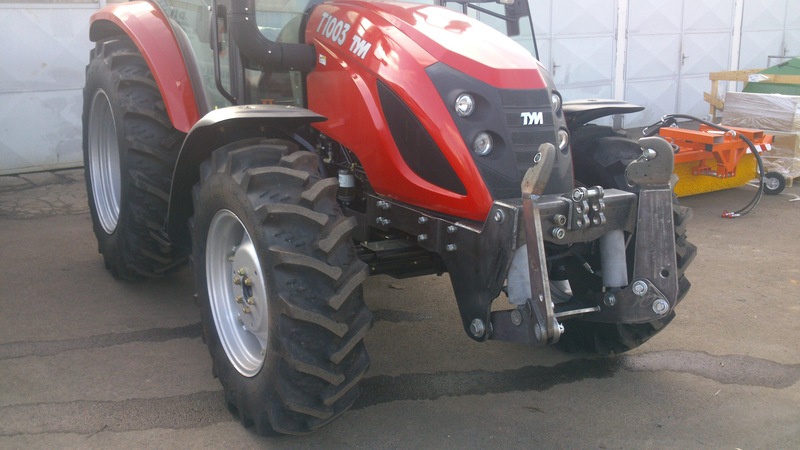 Are you interested in CH-TYM10 hitch? Do not hesitate to write us.